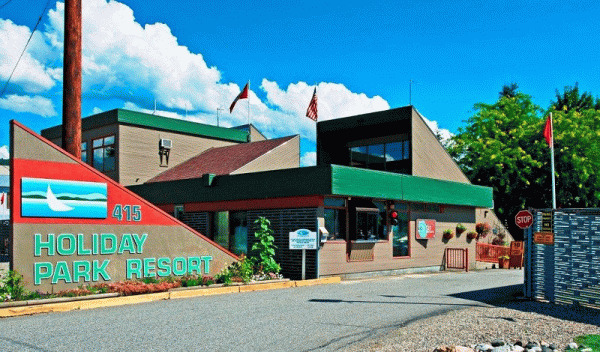 A year-round playground or full-time residence, Holiday Park Resort features a wide range of amenities and activities includes 24 hour security, 4 pools, 3 hot tubs, exercise room, sauna, 6 hole par 3 golf course, restaurants, children's playground, banquet/meeting room rentals, and much more. 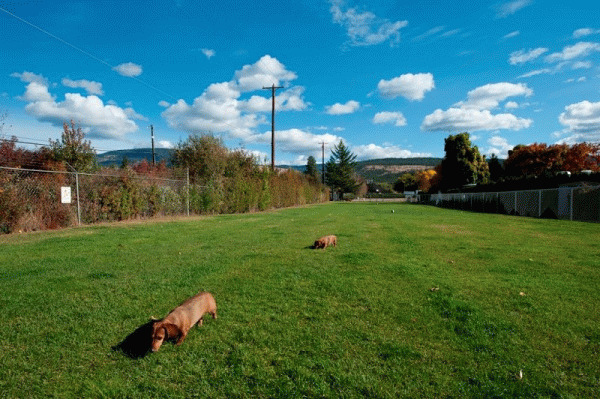 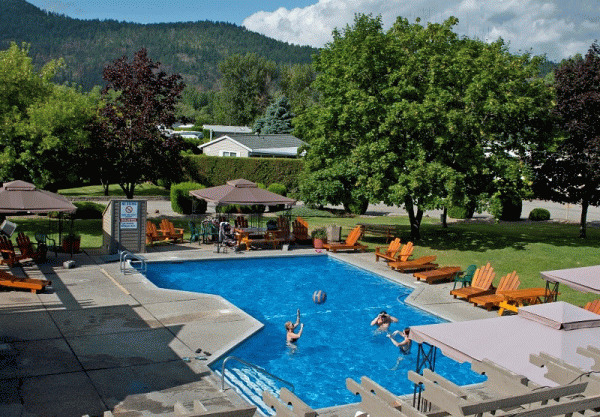 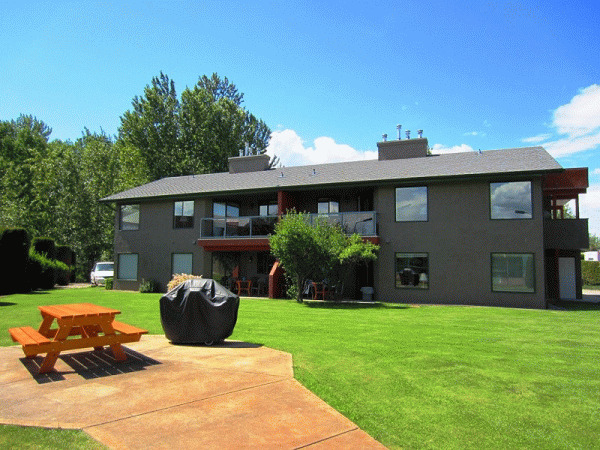 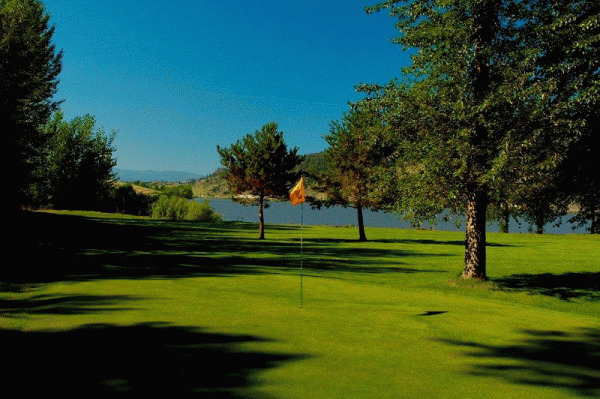 Conveniently located on the shores of Duck Lake just 5 km north of Kelowna International Airport and near the small community of Winfield, Holiday Park Resort is just a short drive to the cities of Kelowna and Vernon with all their retail, business, entertainment and cultural services. 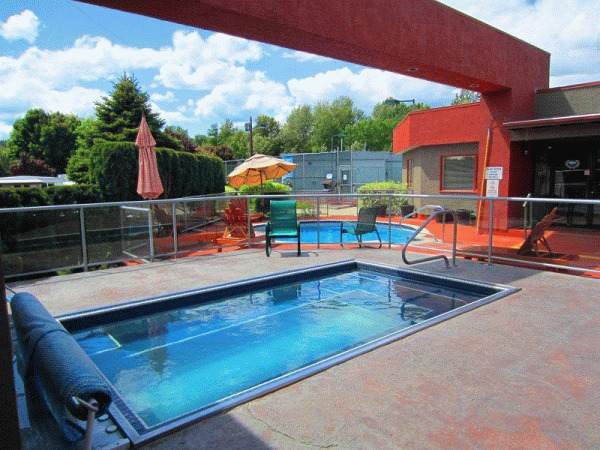 Visit http://www.sweetlife.com for further info and real estate listings, then come on in and discover the 'Sweetlife'! 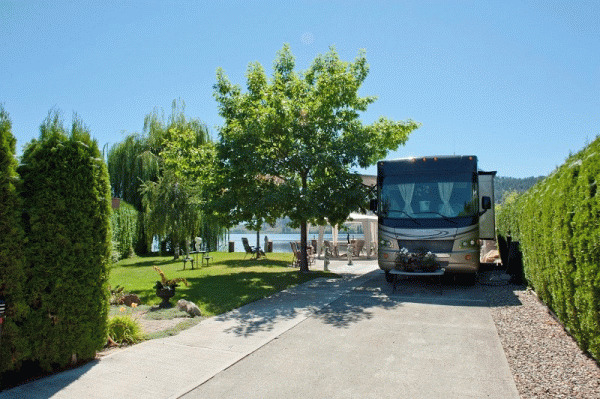 Please visit Holiday Park RV & Condo Resort Website.